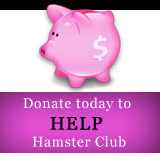 Hamster Club :: Check out the Cutest Hamsters of this week!! Check out the Cutest Hamsters of this week!! 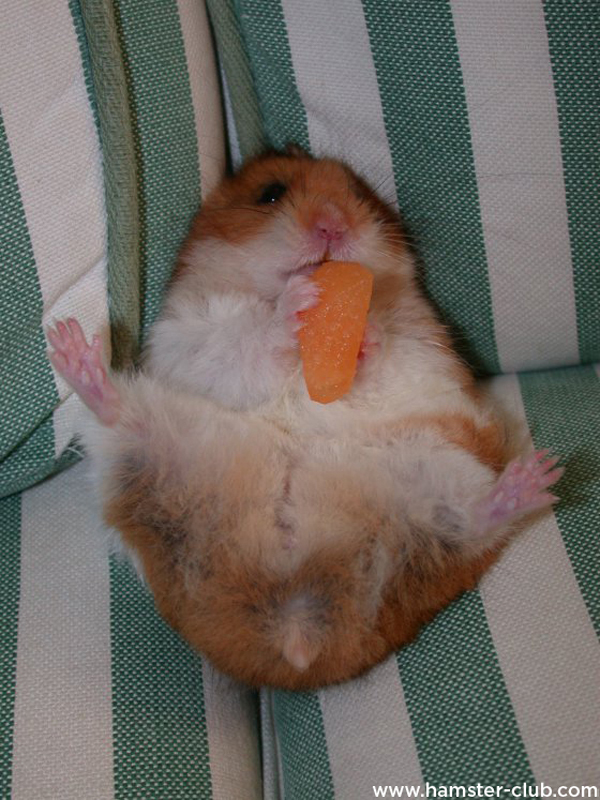 Check out the cutest hamsters of this week! 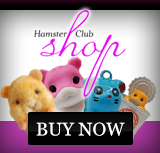 Click here to view all the cutest hamsters!